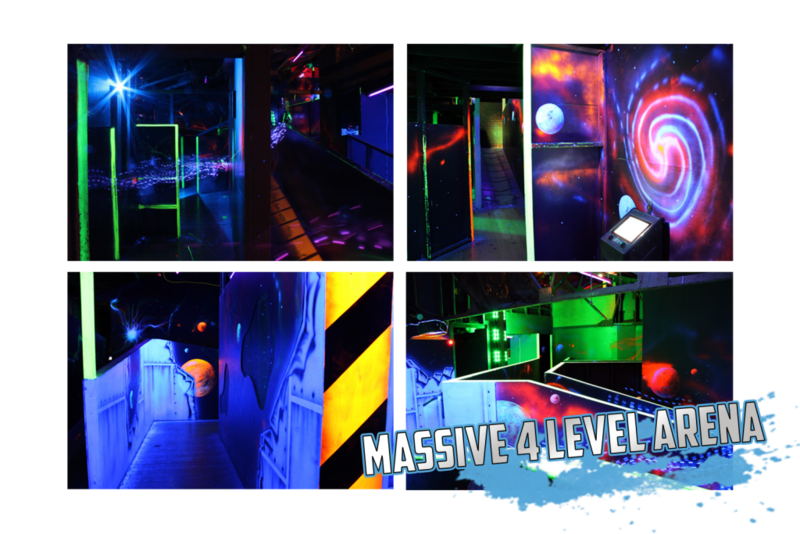 Darkzone Box Hill is Melbourne’s premier laser tag centre. 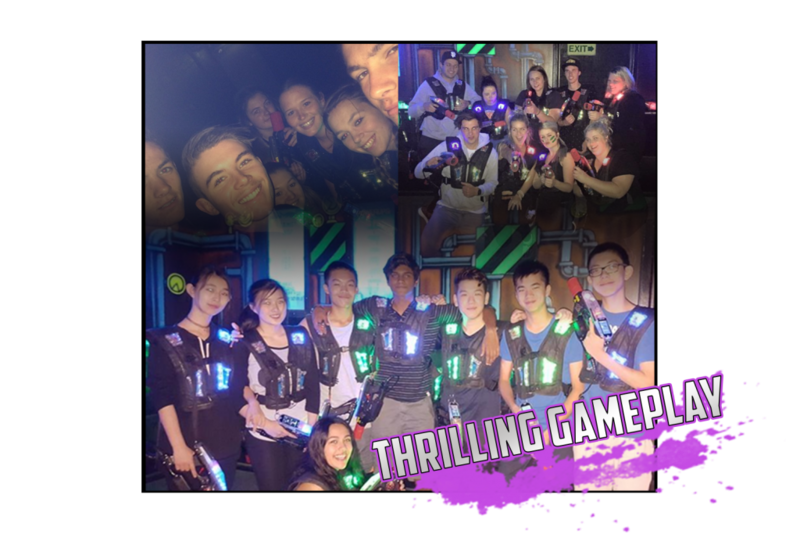 Operating for 20 years in the centre of Box Hill, our laser tag has been thrilling kids and adults for generations! Our immersive arena is packed with excitement. Four levels up, with a bridge overlooking it all. Three Bases for attack and defence, Targets for extra points and powers, and Gamestations and Pickup-Pads to collect superpowers! 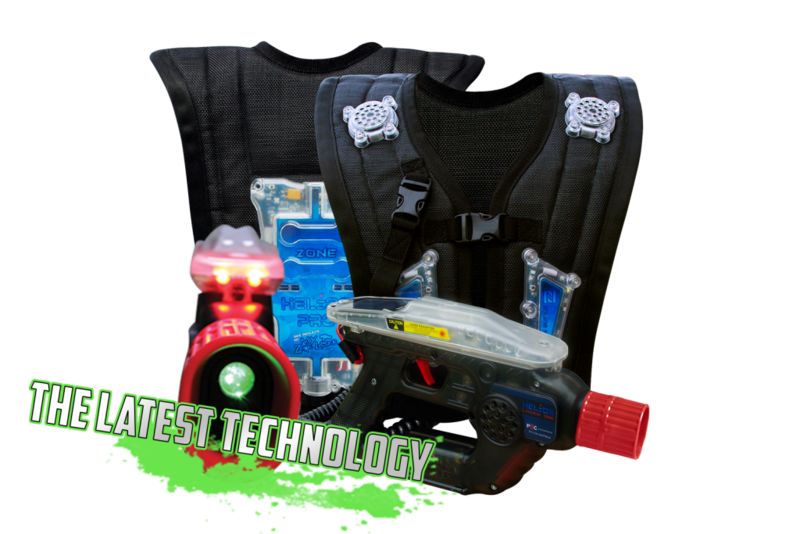 Play laser tag on the latest in sci-fi laser tag technology with Zone’s Helios Pro. Massive green laser, brilliant colours and sounds, comfortable responsive vest, and competitive and fair gameplay. 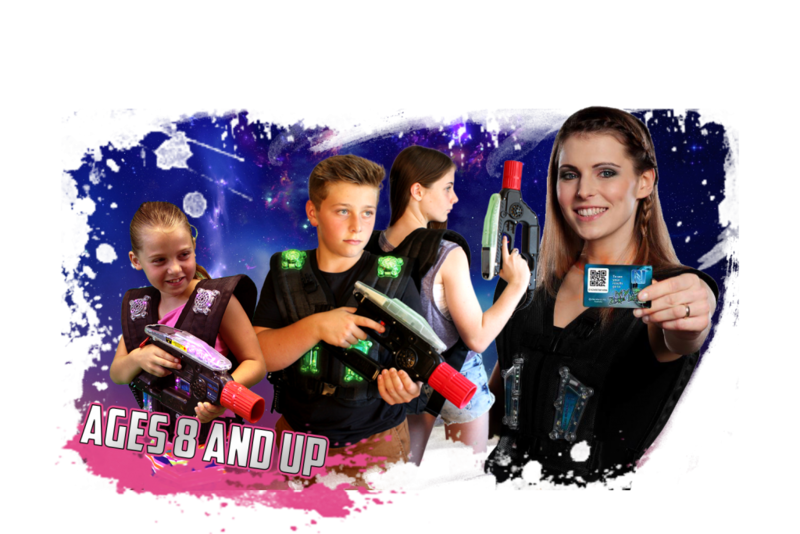 For safety reasons, Darkzone laser tag is for ages 8 and up.